Styling hair has become so easier with the help of closure hairstyle extension. Now girls can switch to short hair to long or medium length hair, curly to straight overnight. Closure or sew-ins helps to protect your own hair from unnecessary cutting and damaging. 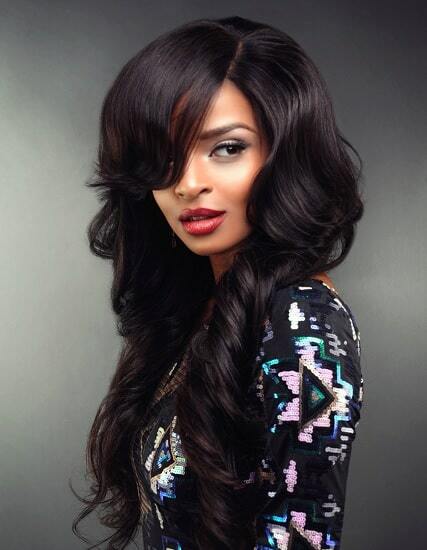 When you style your hair with closure you’ll have fewer things to worry about your hair. 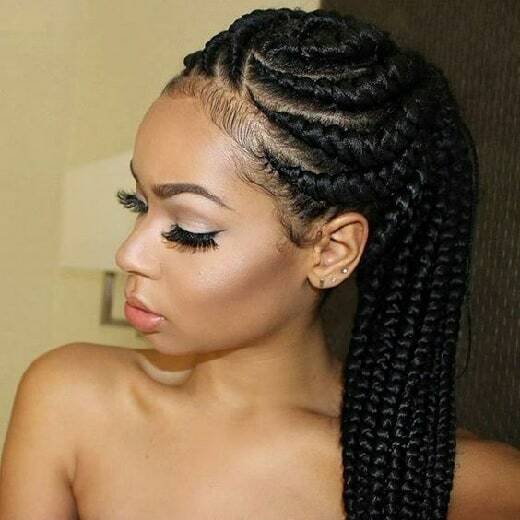 Rather being wishy-washy about exploring hairstyles be bolt and try out styles with the help closures. There we have gathered 6 closure hairstyles you can give try to begin with. What can be better than trying out various hairstyles without having to damage your hair? Next to nothing right? Closures for hair gives you that benefit and you can use different length, textured closure hairstyle extension to customize your hairstyle. 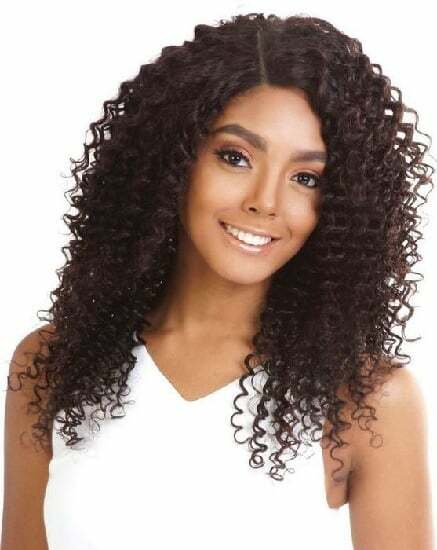 Women around the world along with celebrities are adopting this method to protect their hair from all the styling damage and hassle. Don’t fall behind and endeavor new hairstyles with closure from following styles. Styling Hair is one of the must to do things for women of all ages. But some women don’t open up to explore hairstyles in fear of harming their hair’s natural state. With the help of closure hair extensions, it is easy and saves you all the worry and you can raid the styles out there. So let go of the tension and be creative with your own hairstyle when you have the luxury to not settle with one hairstyle.